He works for https://noetic.org/ a research centre and direct-experience lab specializing in the intersection of science and profound human experience. Nostradamus: Very see-sawed chart. 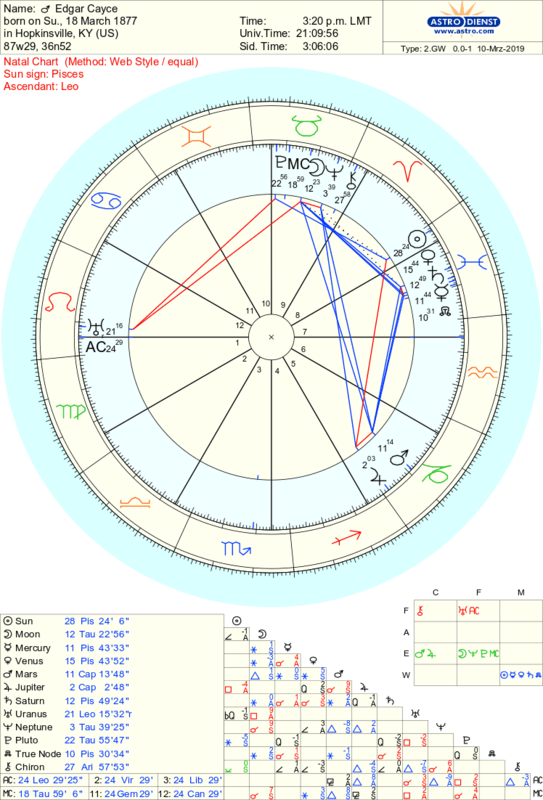 Neptune in the same sign as Sun & Mercury. 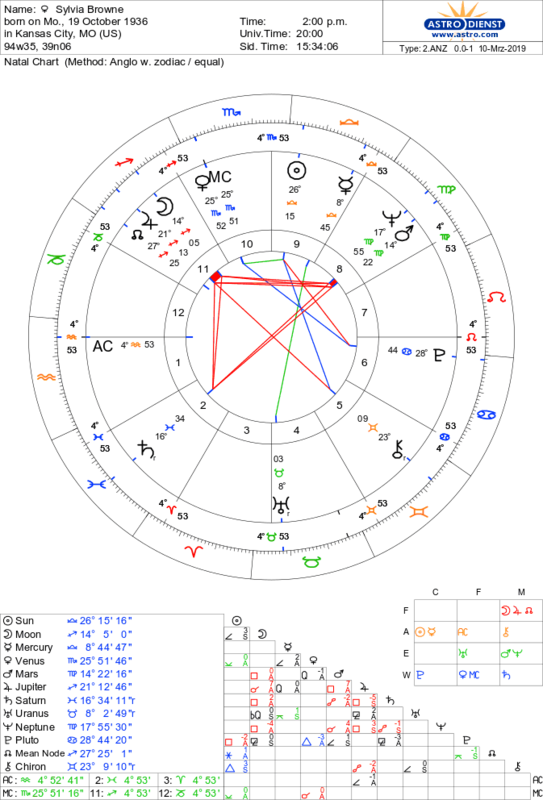 Edgar Cayce: Leo Asc, Sun Pisces, Moon in Taurus conjunct Neptune. Bucket chart. 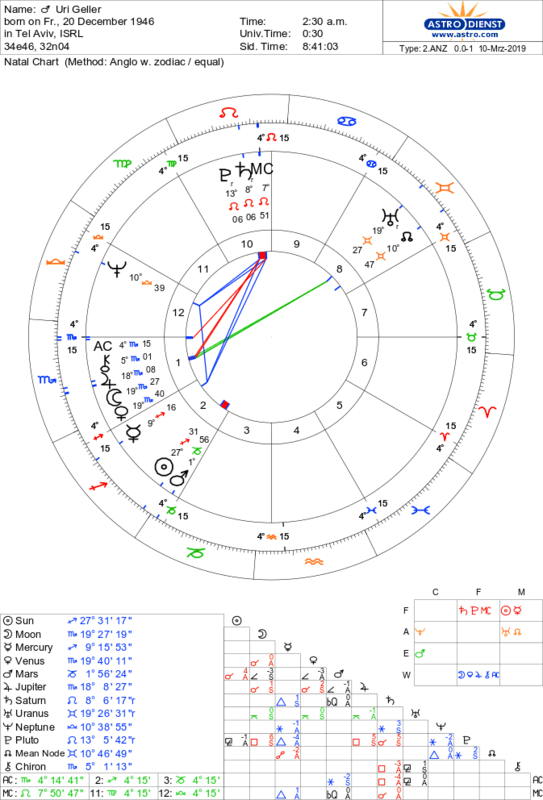 Sylvia Browne: Aquarius Asc, Sun Libra, Moon in Sagittarius conjunct Jupiter. Splash chart. 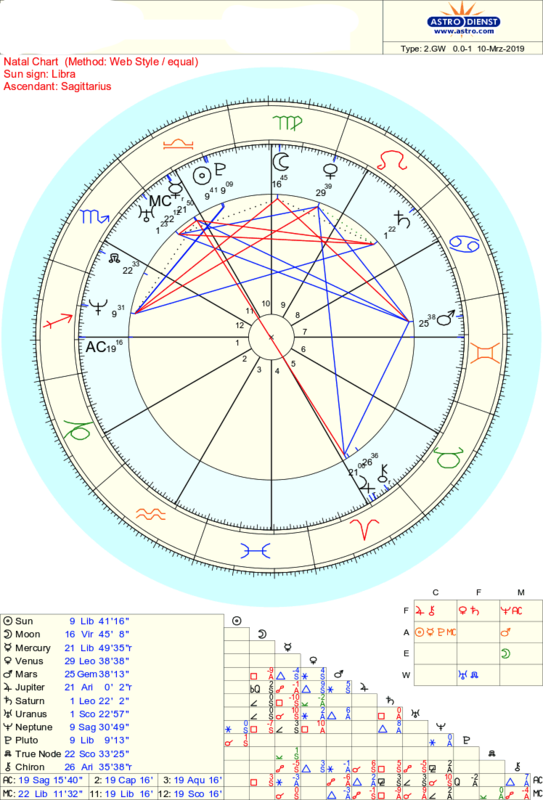 Uri Geller: Scorpio Asc, Sun Sagittarius, Moon in Scorpio conjunct Jupiter. Bowl chart. 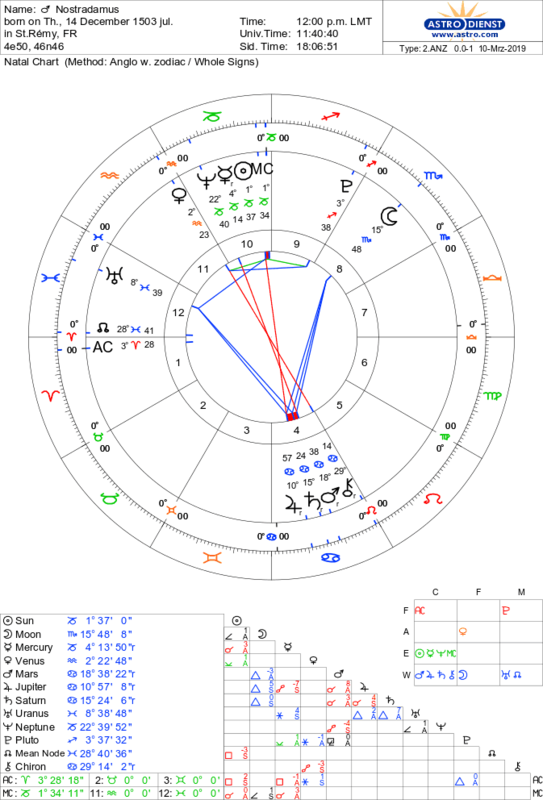 'Nelly': Sagittarius Ascendant, Neptune conjunct Asc, Sun Libra conjunct Pluto, Moon Virgo, Bucket chart. Professional Medium.